LEDs DIRECT, being a�BPM CORP�exclusive Partner for Lighting,has been invited for inclusion within the upcoming BPM Corp feature report,� which will be showcasing them alongside prominent builders, developers and industry councils also being featured by�national flagship digital publication "The Australian Business News Source Magazine". � The BPM�feature is part of an industry wide focus currently being produced.� Their feature report will be distributed within the upcoming edition�and showcased on their live news website for their readers in both the private and public sectors. To view ABNS�live news website visit:�www.abns.com.au. Project Friday have had the pleasure of working with LEDs Direct on a number of our development projects. We found their pricing to be extremely competitive on the product supplied, and they were always willing to go the extra mile to get the job done, with friendly, attentive service. LEDs direct have sourced and manufactured complex architectural lights for our projects, executing our architectural design when others have not been able to do so.� We look forward to once again working with LED�s Direct on future projects. We are registered residential and commercial building practitioners who have operated in Melbourne's inner suburbs for the last 18 years. 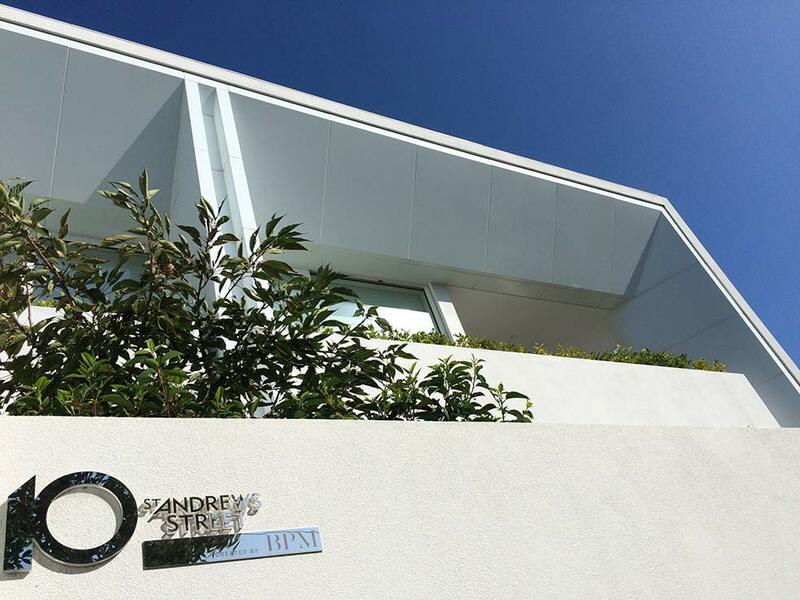 We have worked with LEDS Direct on 13 apartment project and a 27 apartment project, both in St Kilda. LEDS Direct supplied all down lights for both projects, and I'm pleased to say that we haven't had a single service call concerning the light fittings. We found LEDS Direct to be highly efficient and prompt. We have no hesitation in recommending LEDS Direct's light fittings and we look forward to working with them on upcoming projects.